What's an anchor? If you google this, this man's name comes up. 100 years ago today, famous CBS anchor Walter Cronkite was born on this day in 1916. For this famous anchor to our social media anchors, these people reported shareable news this week.was an American broadcast journalist, best known as anchorman for the CBS Evening News for 19 years (1962–81). From this famous anchor to our social media anchors, these people anchored the social media world. 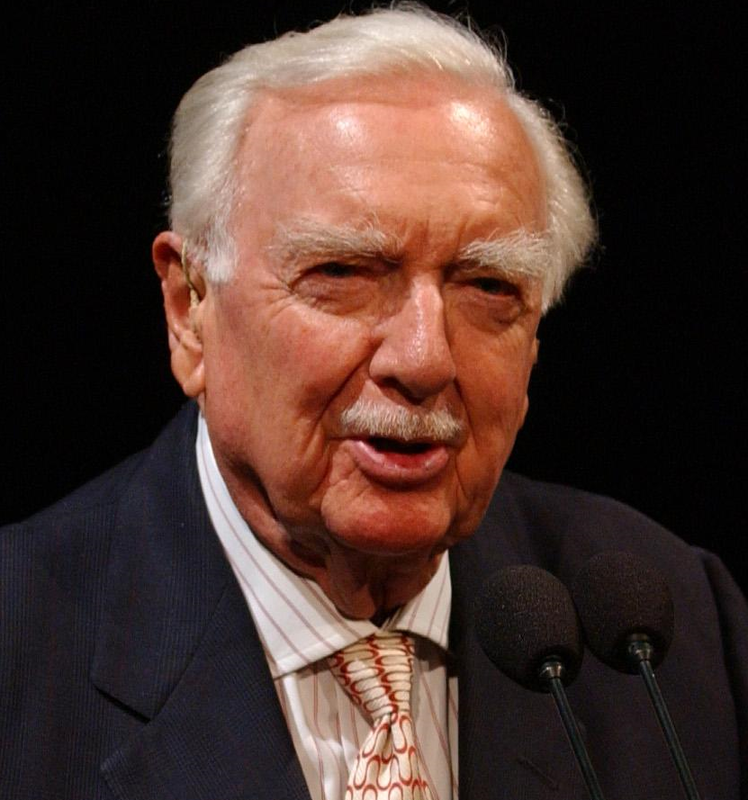 100 years ago today, famous CBS anchor Walter Cronkite was born on this day in 1916.was an American broadcast journalist, best known as anchorman for the CBS Evening News for 19 years (1962–81).